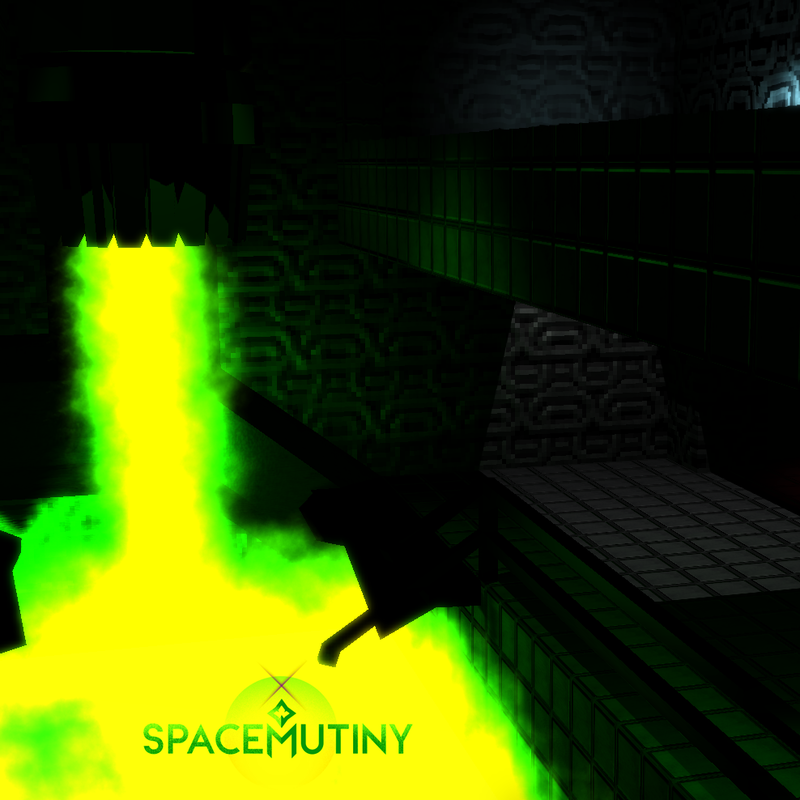 Here’s the latest screens from Space Mutiny, now running on Unity 5. I used Probuilder and ProGrids to create these levels and objects and it’s been an absolute blast to use. 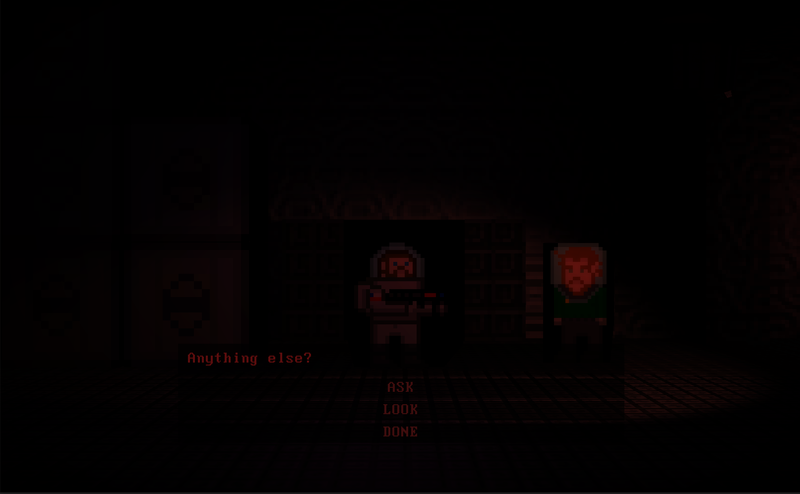 I’ve also implemented a proper dialogue system with branching text using the plugin, Dialoguer. It’s made the dialogue writing process so much easier and allows me to easily organize flows of dialogue in its editor. 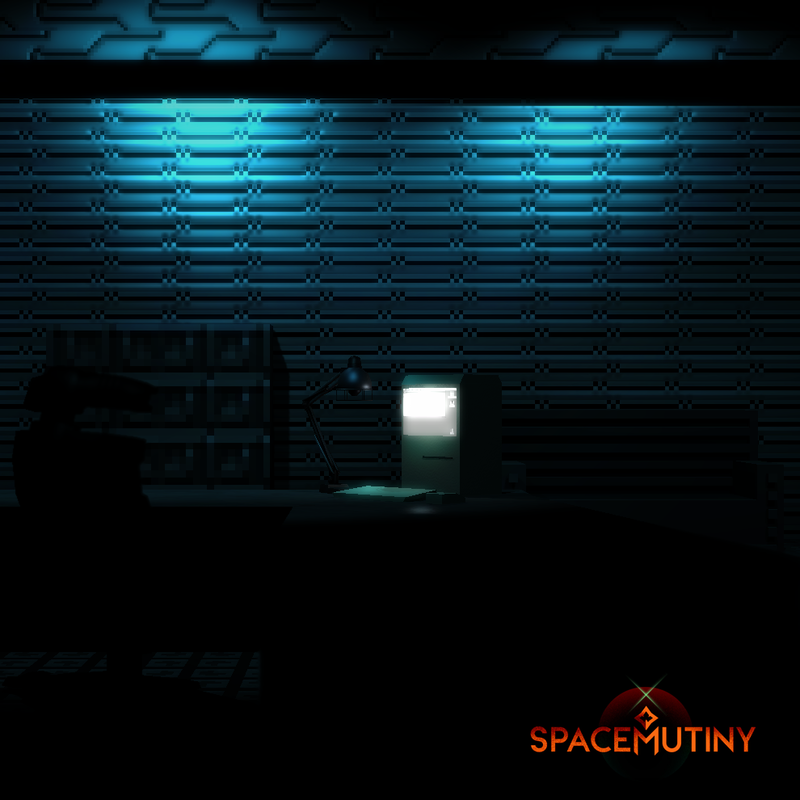 One of the major reasons I haven’t released more screens and footage of the game lately is that I took the plunge to Unity 5 beta and it has a terrible bug in it that turns alpha transparency on 2D sprite diffuse shaders to opaque black. I’ve brought it up on this thread in the Unity 3D community forums, but only one person has confirmed it and with no solution to the problem. I’ll have to wait till either they patch this bug in the next beta or the final release. But fear not, I’m hoping to have the demo available by early next spring!